"Pupils have excellent attitudes towards their work. They display a love of learning, genuine enthusiasm and clear enjoyment in lessons and activities"
Please click on the links below for an outline of the school day in each department. Staff are on duty to supervise children from 8.15am each morning. Children may join Pre-Prep I from the term in which they turn 3 years old (rising 3 year olds). Children may attend morning sessions or full days, Monday - Friday. Breakfast Club runs from 7.30am - 8.15am, Monday - Friday. After-school Club runs until 4.15pm, 5.00pm or 6.00pm on Mondays, Tuesdays, Thursdays and Fridays. After-school Club runs until 4.15pm or 5.00pm on Wednesdays. Note Breakfast Club and After-school Club are not available for rising 3 year olds. All children attend school full time. 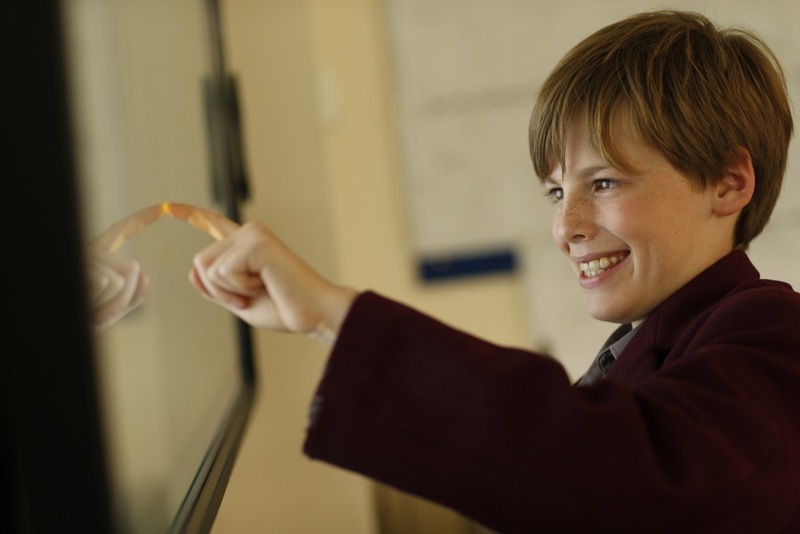 For more information about a typical day in the Pre-Prep, please click here. Staff are on duty to supervise children from 8.00am each morning. Breakfast Club runs from 7.30am - 8.00am, Monday - Friday. After-school Club runs until 6.00pm on Mondays, Tuesdays, Thursdays and Fridays. After-school Club is not available on Wednesdays. After-school Club runs until 6.00pm on Fridays. Children may opt to take part in our programme of evening activities until 8.00pm on Mondays, Tuesdays and Thursdays. Children may opt to board up to three nights on Mondays, Tuesdays and Thursdays. For more information about a typical day in the Junior Department, please click here. Children may opt to take part in our programme of evening activities until 8.00pm, Monday - Thursday. Children may opt to board up to four nights, Monday - Thursday. For more information about a typical day in the Senior Department, please click here.